There are young ladies who are eager to be involved with GLOSS! Help us nurture character maturation, leadership development and other skills in their lives. We have 3 incredible programs that contribute to the GLOSS girl experience. Help us defray the cost of line items such as materials, curriculum, guest speakers, transportation and snacks. We want to be around for a long time! 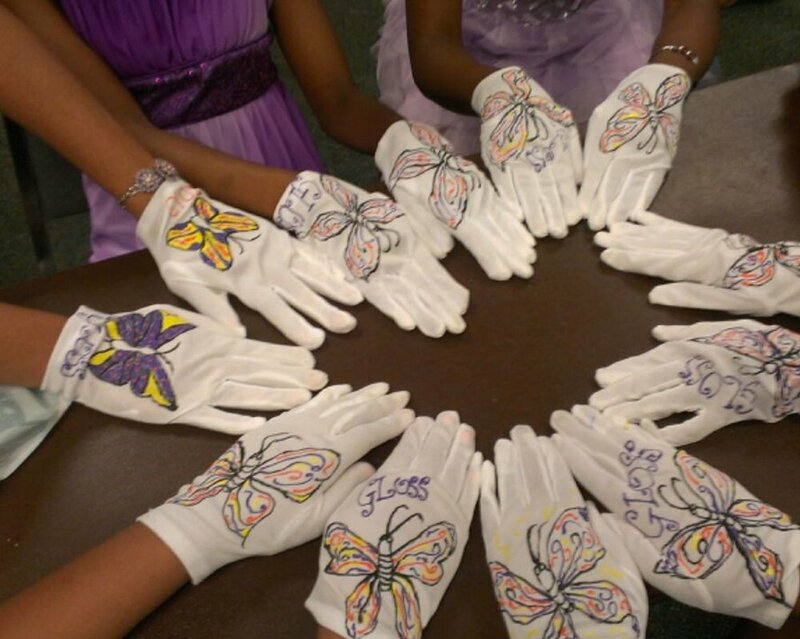 Help support the systems and individuals that impact the young ladies GLOSS serves.